With its two-tone glass back, knockout camera and the latest Android software inside, the Google Pixel 3 and 3 XL are dashing, debonair flagships ready to star in your daily technological adventures, but no star is complete without a few sidekicks to help it along and make it look even better than it does out of the box. These accessories are ready to help your Pixel 3 shine, for now and years to come. 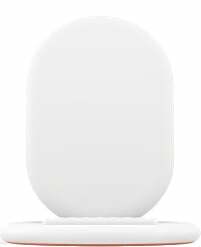 The Google Pixel Stand is more than a wireless charging stand — it's designed by Google to turn your phone into a bedside alarm clock that does more thanks to Google Assistant. You'll also be able to enjoy a slideshow of your best photos as your phone charges. For the fastest wired charging times, you're going to need Google's 18W USB-C Power Adapter. You may already own a couple of these beauties if you've owned previous Pixel phones, but if not, it's always great to have a spare kicking around. A less ambitious, wired version of the Pixel Buds, these USB-C earbuds let you control Google Assistant and access notifications and more without breaking your stride to look at your Pixel 3. 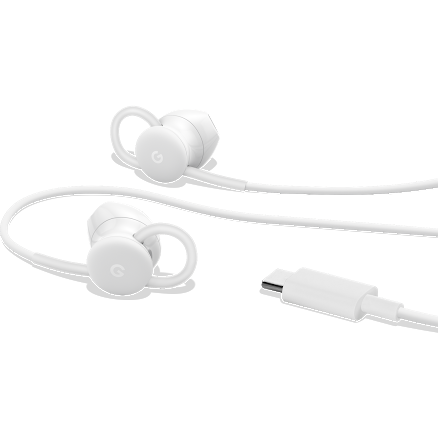 You get a pair included with the phone, but for this price, you may want a backup pair! Anker provides a great wireless charging pad that delivers up to 10W of power — same as the Google Pixel Stand. The bigges selling feature here is the price point, but that's somewhat offset by needing to supply your own wall adapter and that's just as important for getting top speeds. 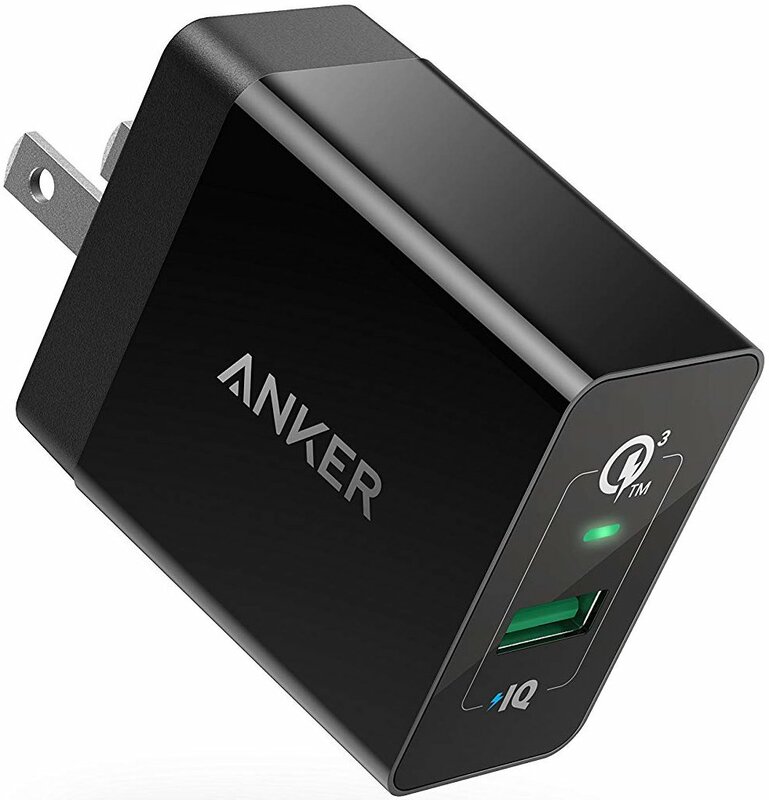 Anker also offers a great wall adapter that works well with the wireless charger we've recommended here, but also can function well as a backup wall adapter tor charging your Pixel 3 — as long as you've got a USB-A-to-USB-C cable kicking around. Great price from a company known for making relliable charging products. 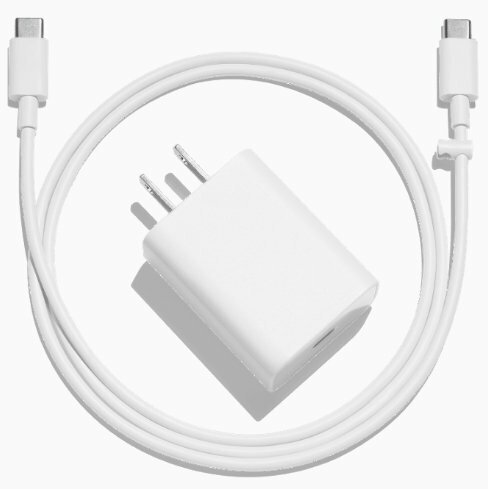 Available in your choice of a hardwired USB-C cable that includes a second USB-A port or a single USB-C port. 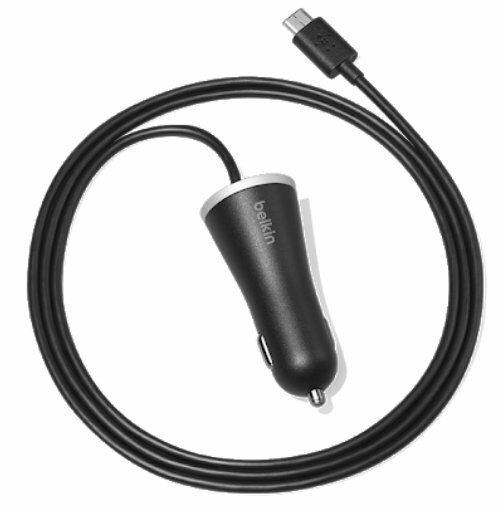 Trusted by Google and backed by a Belkin equipment warranty. Google introduced its fabric cases last year with the Pixel 2 series and it's bringing it back for another round with the Pixel 3. There are multiple fabric designs to choose from, each with its one distinct look. These cases are on the pricey side, but they're well, well worth it. For those who love to show off their new phones without compromising on protection, the Spigen Liquid Crystal clear case is a go-to option. This case delivers added protection where it matters most — the edges and corners of the phone — without adding too much extra bulk. Also available for the Pixel 3 XL. What's not to love about this case's design? Ringke offers this slim one-piece TPU case that looks great and includes a lanyard hole for those requiring extra peace of mind. 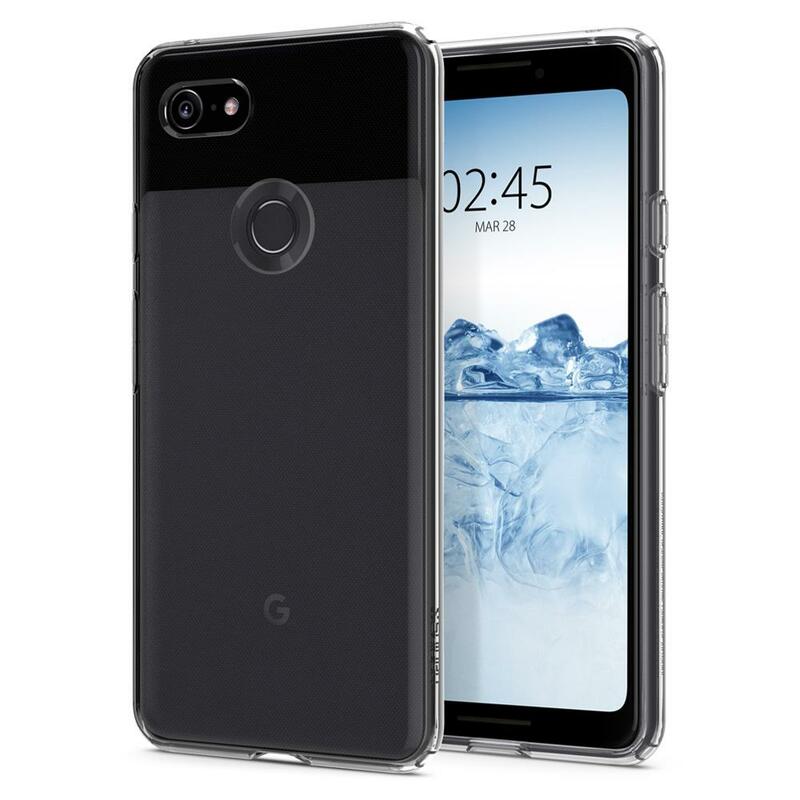 Affordably priced and designed to protect your Pixel 3 or Pixel 3 XL. Google sells a premium tempered glass screen protector through it's store, but we'll hedge our bets and also recommend this 3-pack of tempered glass screen protectors. With a lifetime replacement warranty and this price, how can you lose? Also available for the Pixel 3 XL. No headphone jack? No problem! 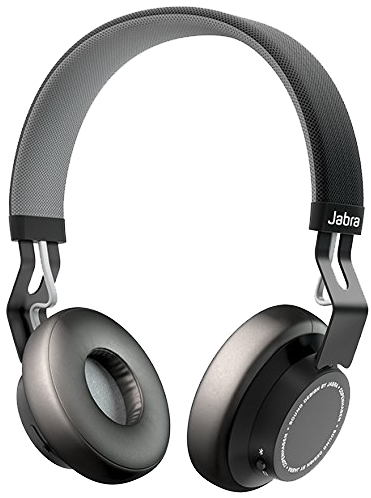 Google gives you a decent pair of USB-C earbuds with your Pixel 3 along with a 3.5mm dongle for connecting traditional headphones, but if you want to go wireless we'd recommend these Bluetooth beauties from Jabra. These cans are lightweight with an adjustable stainless steel band, making them comfortable to listen to for hours on end. If protection is your main concern, you should pick out a case — like the tactile treasure known as the Google Fabric Case — and consider a screen protector or a Swappable PopSockets PopGrip to help you keep a better grip on your Pixel 3 while you're rushing around the cruel concrete jungle with your glass-backed beauty.